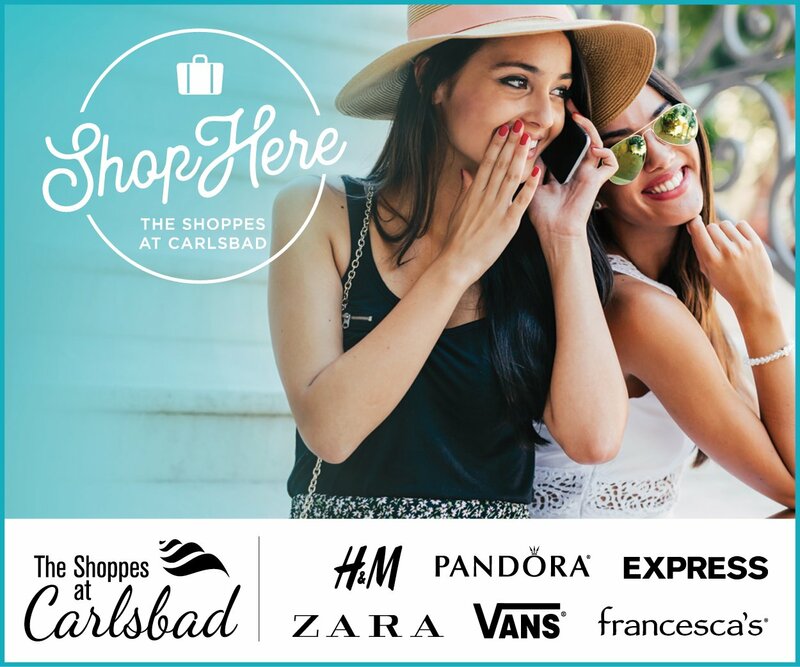 COAST CITIES — Encinitas and Solana Beach have partnered with North County Transit District to provide an easy, economical, on-demand service that connects residents of those two cities to local shops, businesses and services. The Flex Route 374, a taxi-like service created in part to fill a gap caused by the elimination of a bus route in the area, was launched Tuesday at a ribbon-cutting ceremony at the Encinitas train station. The door-to-door service is available weekdays from 4:50 a.m. to 8:30 p.m. with a minimum 30-minute advance reservation. For $5 per trip passengers can ride anywhere in the route’s zone (see map), which encompasses an area along the coast from Leucadia Boulevard to Via de la Valle. 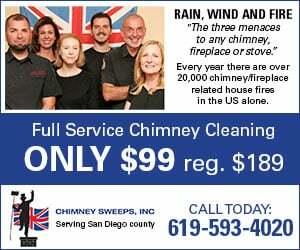 It includes most of Solana Beach west of Interstate 5. The Encinitas border is Manchester Avenue/ Rancho Santa Fe Road to Olivenhain Road west to Leucadia Boulevard. “The key is the system ought to be able to come to you to use it and not the other way around,” Solana Beach City Councilman Dave Roberts said. “We had to think out of the box to create a system that serves all of our folks. The plan, according to Roberts, is to re-evaluate the route for cost-effectiveness in one year and possibly expand it in Solana Beach at that time. It’s also part of DEMA’s vision to address parking, “which we don’t have enough of,” Owens said. 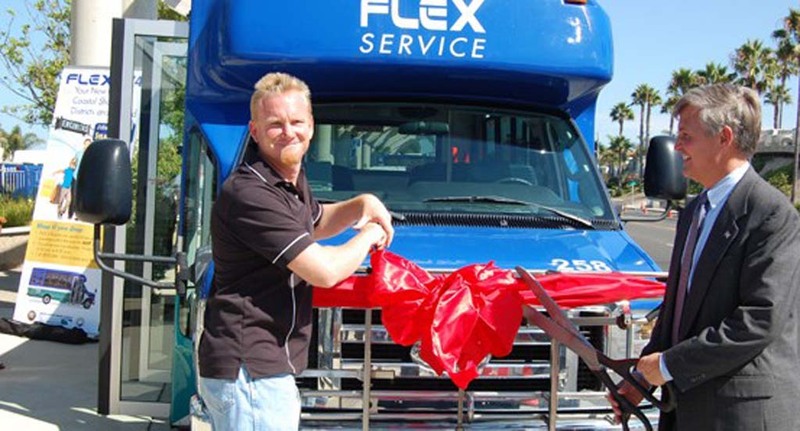 NCTD began offering Flex routes about a year ago and currently has vehicles running in Ramona and parts of Carlsbad. Vans, small buses and cars are used. The service is similar to the way taxis run, but is less expensive with limited hours. Prepaid Flex passes are available for gifts or those who prefer not to carry cash.